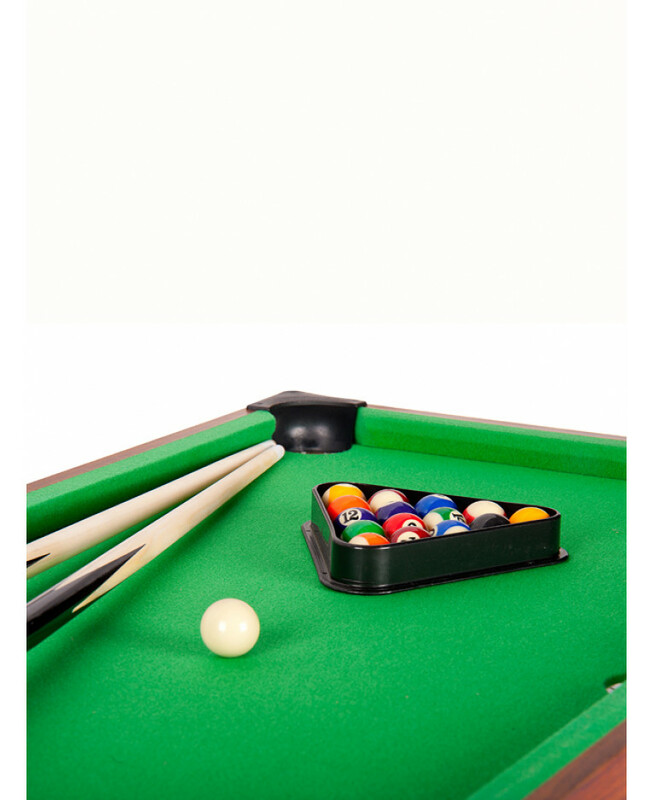 Do you want a pool table but just don't have the space for it? This is the perfect answer! 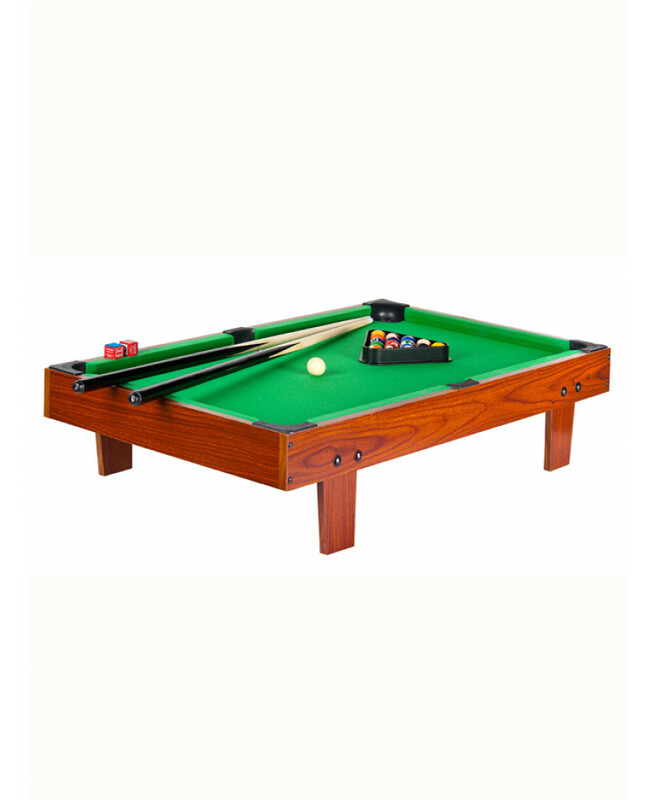 This portable pool table can be put on top of any regular table top and you're ready to play. It's both safe and durable and is great for beginners, perfect as a kids pool table and also a lot of fun for adults to play on as a mini pool table too! 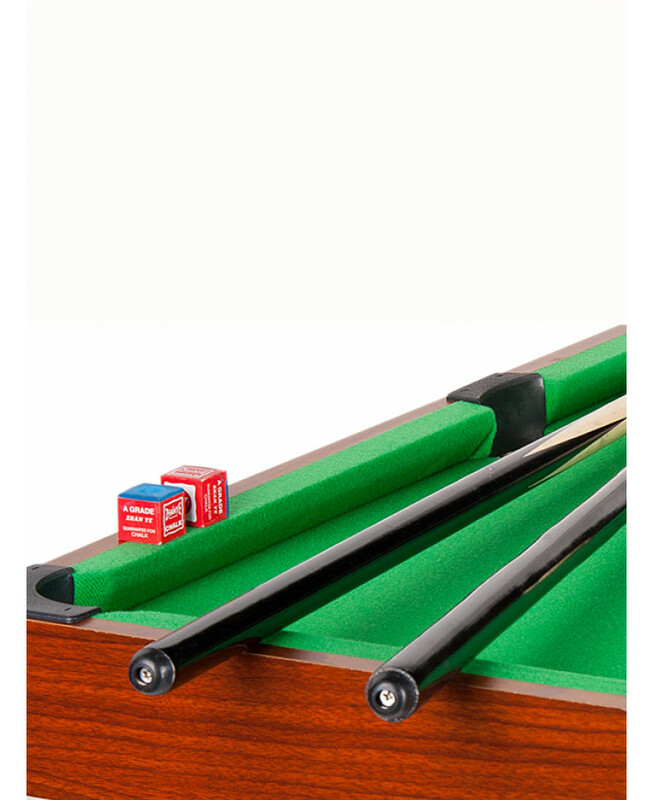 A must for any pool fan who doesn't have the space for a full size pool or snooker table.